A week later, Anthony and I are still talking about last weekend's Star Wars Celebration in Anaheim. And if you haven't heard enough about it on our previous Mouse Castle Lounge shows, we'll give you another taste today as Anthony shares his thoughts on the event. We also touch on the teaser for the Star Wars offshoot Rogue One, how you can get your own BB-8 ball droid, and the effect The Force Awakens trailer had on the stock market. We will never get tired of saying how excited we are about the cast of Disney's live-action Beauty and the Beast. Ewan McGregor (Lumiere) and Stanley Tucci (Cadenza, a new character that's a piano) are the latest actors to sign on. 2017 can't get here fast enough. 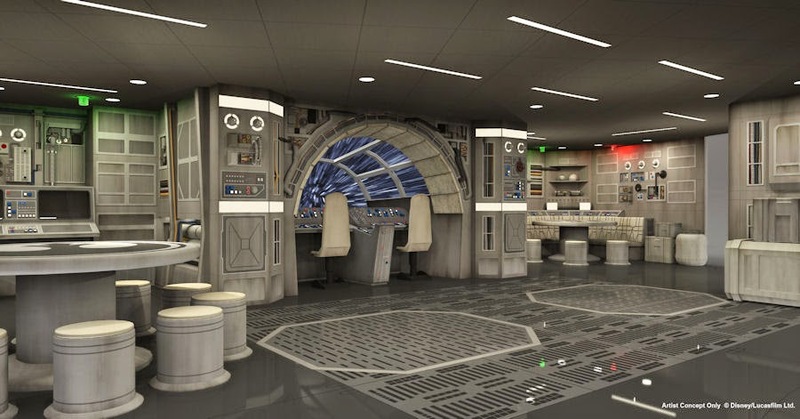 Concept of the Millennium Falcon play area aboard the Disney Dream. The Disney Dream will make kid-friendly enhancements during its October dry dock. Our favorite is a Star Wars-themed Millennium Falcon play area. <sigh> Why does it just have to be for kids? News of what we can expect in Disney Infinity 3.0 has leaked out. 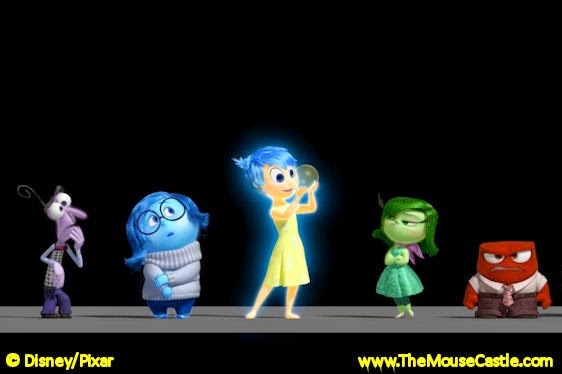 It looks like Mickey Mouse, Minnie Mouse, Mulan, Olaf, Sam Flynn, Quorra and the cast of emotions from Inside Out will be part of the next iteration of the popular game. No official word yet on when they'll be released. Coming to Disney Infinity 3.0? You can view The Snowman HERE. We think Disney may want to settle this one out of court. In a more entertaining lawsuit, a West Virginia woman is suing Disney for implanting her with a chip. You just can't make this stuff up.